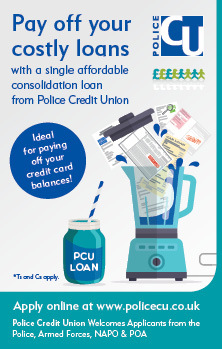 The POA is delighted to recommend the Police Credit Union as a provider of competitive savings and loan facilities to POA members, retired members and employees. 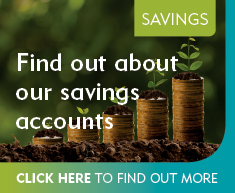 Founded in 2003, following the merger of seven employee based credit unions, PCU offers our members an ethical route for saving and borrowing. With payroll deduction available in most cases, it's easy for POA members and employees to save and borrow responsibly. Membership is offered to serving and retired Prison Officers, Prison Staff and POA employees. Membership is also open to family members living in the same household as the main member. 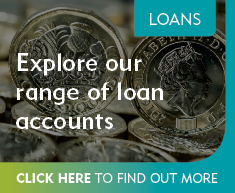 Whether you wish to apply for a loan tailored to suit your individual need, or start saving regularly PCU has a range of products designed to suit its members’ requirements and unlike other lenders, PCU offer the same interest rates on loans irrespective of your past credit history. Click on the service that you are interested in for more information. 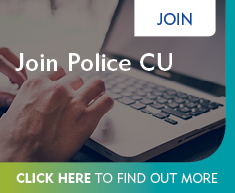 Take a look around the Police CU website: you can join online and find out about savings accounts and loans.